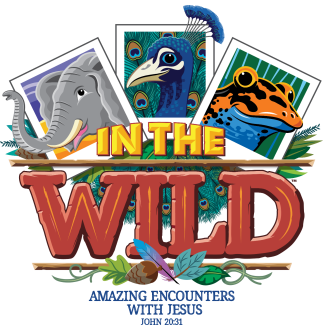 We are excited to open sign up for VBS Volunteers for VBS 2019: In The Wild! Please indicate your desired area of service. Grandson, Spencer Lambert’s, was in 1st grade, I would like to be in his class. He lives in Austin and praying he’ll be able to come.